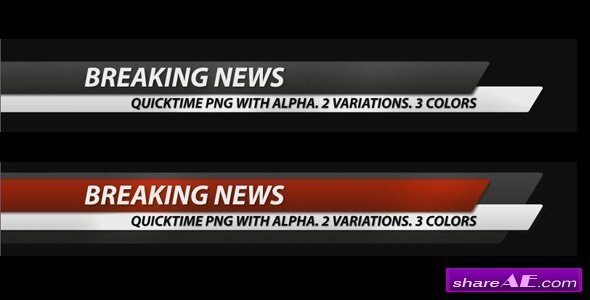 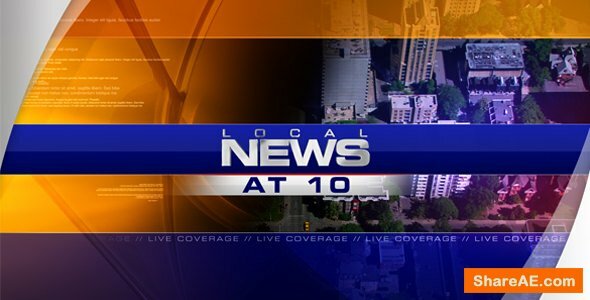 Local News Elements Lower Thirds is a 9-pack of lower thirds that will take your video project to the next level. 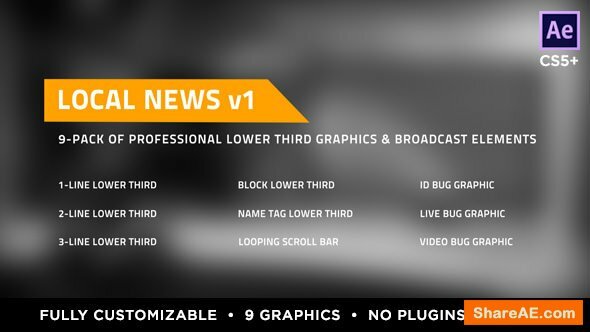 Designed for all professional video projects, Local News Lower Thirds are perfect for any news theme or live broadcast television project, and is versatile enough to fit well within just about any theme. 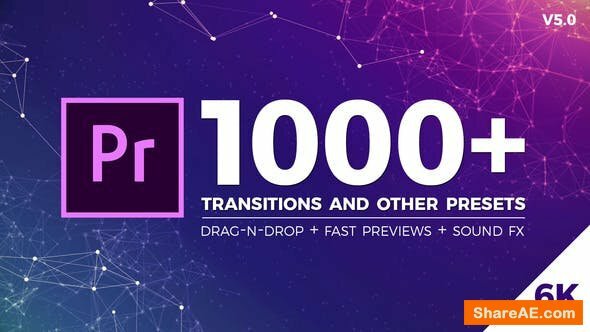 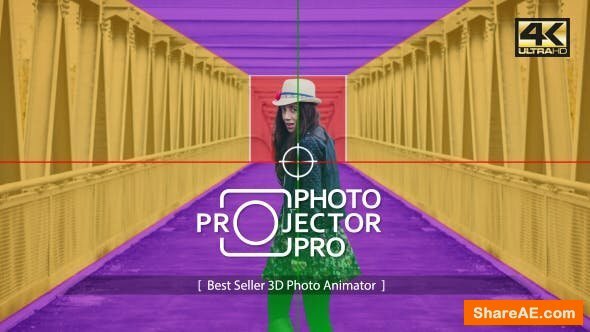 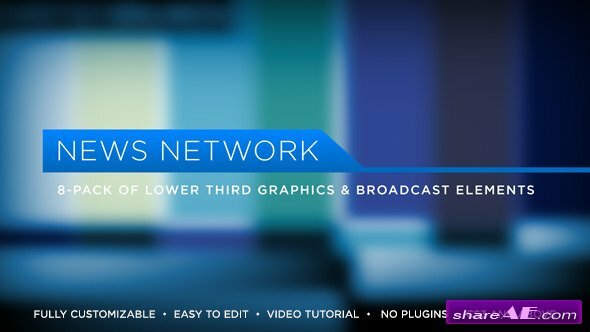 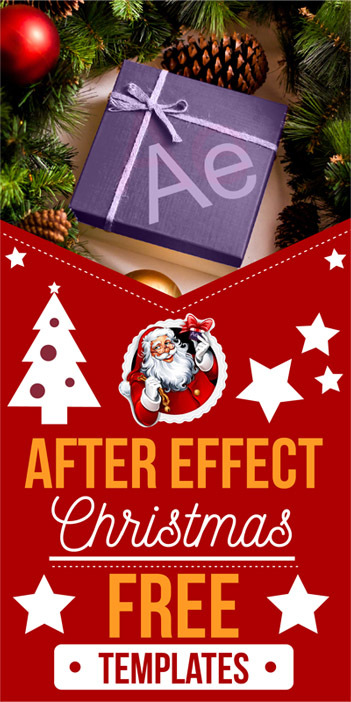 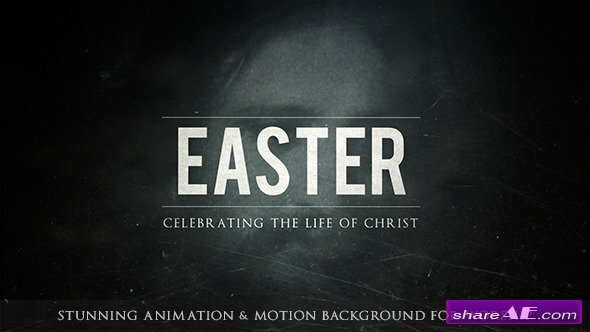 Fully and easily customizable, and designed and built entirely within After Effects, our Local News pack of lower thirds requires no 3rd-party plugins, and works with all versions of After Effects from CS5 and above. 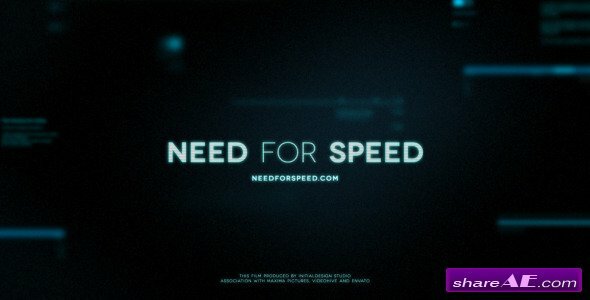 Music is not included, however the soundtrack can be downloaded here.